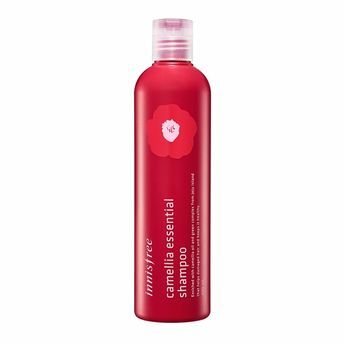 A shampoo made from Jeju camellia oil that nourishes damaged hair. Enriched with Camellia extracts, it keeps hair shiny and healthy like the camellia flower itself, whose strong vitality helps it blossom even in the coldest parts of winter. Ideal for chemically damaged hair, this shampoo gives silky, smooth hair. This silicone-free conditioner provides the hair with rich, oil-based nutrients. Enriched with Jeju camellia oil and vegetable oil and rich in unsaturated fatty acids, this shampoo moisturizes, and nourishes damaged hair. Explore the entire range of Shampoo available on Nykaa. Shop more Innisfree products here.You can browse through the complete world of Innisfree Shampoo .